The courthouse has been restored, but our most pressing need is a handicap lift to install and future interpretation. You can help in several ways. For the lift, a donation as small as $10.00 could help. If we got a 1000 people to donate, we could match the money to get the lift purchased and the final installation. Before the lift, we can’t have public programming. And we want you to see the beautiful insides and plans we have for educational tours and school workshops. 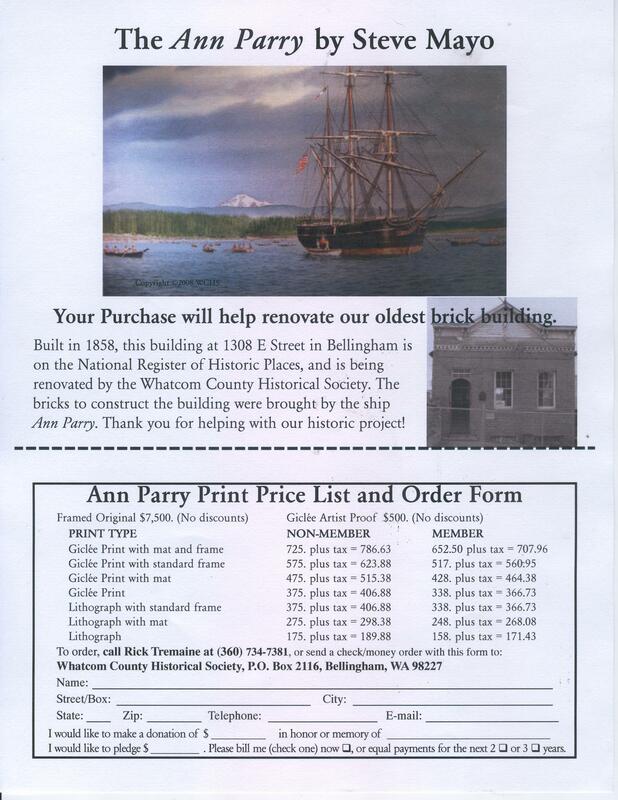 Purchase brick to be placed on a future walk way on the side of the building. Remember a family member or a time in history with a simple inscription. Bricks are $50.00. The back is all ready for installation once we get the lift.